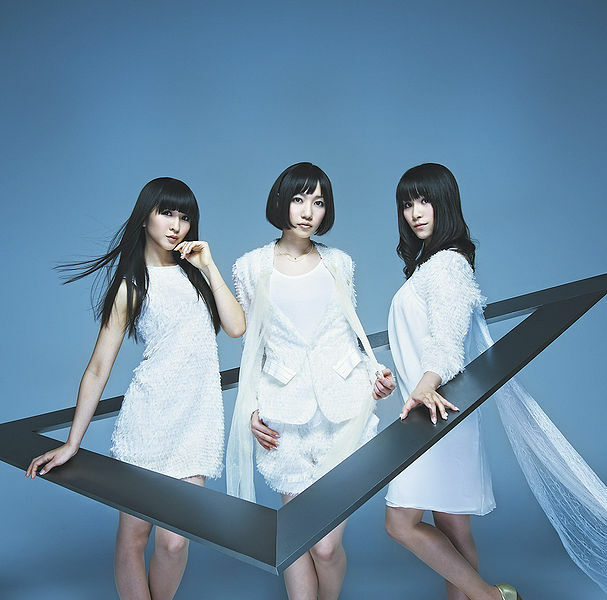 ⊿ (Triangle) is Perfume's third album, released under label Tokuma Japan Communications. The album includes all of the their past three singles: Love the World, Dream Figher, and One Room Disco. 22:30, B side of single One Room Disco, was not included in this album. 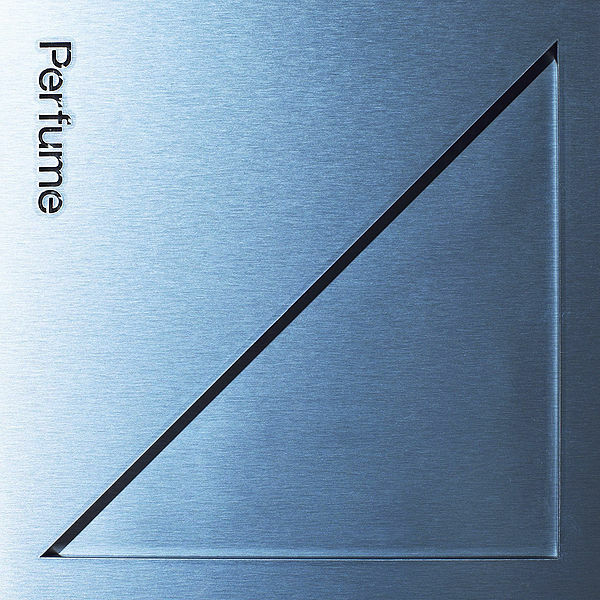 ⊿ (Triangle) released in regular edition CD-only version and limited edition CD+DVD version, which featured promotional music videos and live performances. Despite selling lower than their first original album, Triangle was certified platinum by RIAJ for selling over 250,000 copies.